Eddie Van Halen's long-time personal guitar tech answers readers' questions on a broad range of gear subjects. 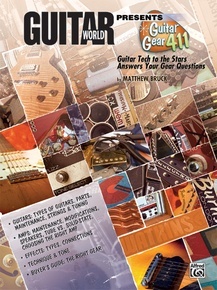 Matt serves up the "411" on everything from Elvis Presley's guitar to computer interfaces for hard-disk recording. 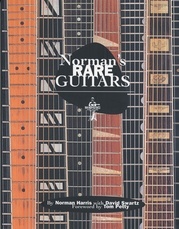 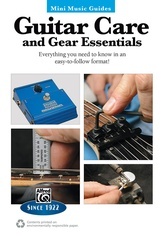 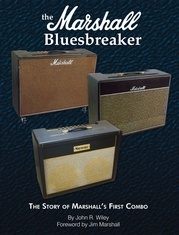 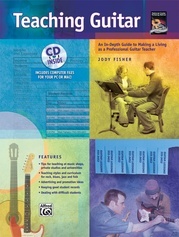 Amply illustrated with photographs and diagrams, all of your questions on guitars, amps, effects, pickups, and parts are answered by a man in-the-know. 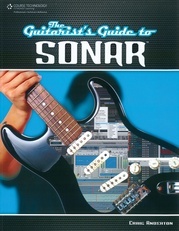 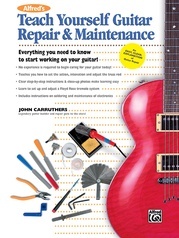 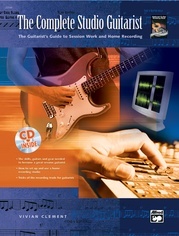 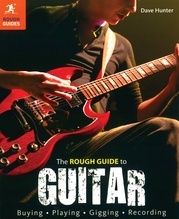 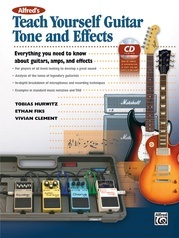 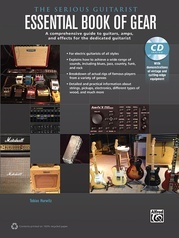 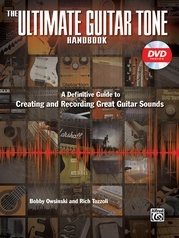 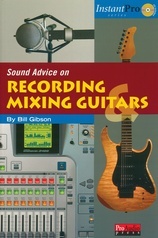 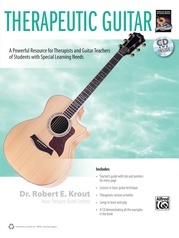 Includes: Guitar Types and Maintenance, Amp Maintenance and Modifications, Choosing the Right Amp, Effects Types, Pickups, Parts & Accessories, and Choosing the Right Gear.